Prof. Just - Page 2 of 7 - Academic stuff, LineageOS, softwares, computing and more. Hello, all. I’ve recorded a video talking about the touchscreen issues some users have reported. In my video, I demonstrate that I’m not experiencing this issue and also, I show how can these users can help me solve this problem (that AFAIK, occurs in some devices, only). Hello, all! 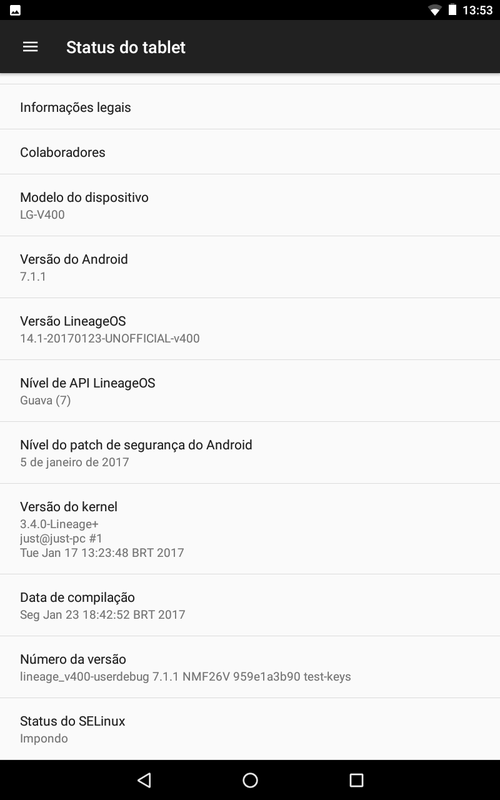 New LineageOS builds are ready! What changed? Nothing but its name. There is nothing new yet since CM-14.1. The ZIP files and install instructions can be found in LineageOS page of this blog. This was the only thing that was not up to date in our devices. I’ve tried to build TWRP 3.0.2, but it failed every time I did. Andrew made it work. 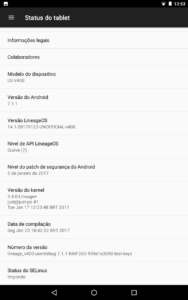 The download links can be found in LineageOS page in this blog. Many may be confused about the end of CyanogenMod project and the beginning of LineageOS. I’ll try to clarify some things in this post. 1) LineageOS is the continuation of CyanogenMod project. Since Cyanogen, Inc. has the copyright of “CyanogenMod”‘s name, it is being re-branded. Just that. The same team that have been working on CyanogenMod will work on LineageOS. 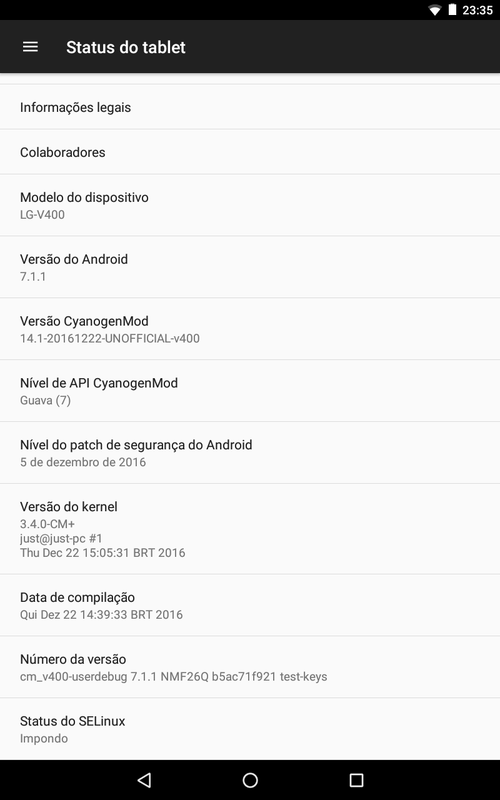 2) The same devices that had a CyanogenMod port will have a LineageOS port. I’ll keep maintaining v480 officially and v490 unofficially (since I don’t have a v490 device to make tests, I can’t make it official. Thanks to Andrew, there is a v490 port). 3) I’m not v400 maintainer and I didn’t port it. It was previously ported by invisiblek. I just compiled it from source, so v400 users could have CM-14.1. I can keep doing this in LineageOS, but keep in mind that I’m not v400 maintainer. Follow this link for a more complete explanation about LineageOS (it’s written in Italian, but Google Translator can help you).